Are your influencer outreach emails struggling to make the cut? Sending out 100 messages but getting nothing back? You might need to re-evaluate your influencer outreach messages. Reaching out to influencers has become an art form. Gone are the days of generic, mail-merged emails that lack life and personality. 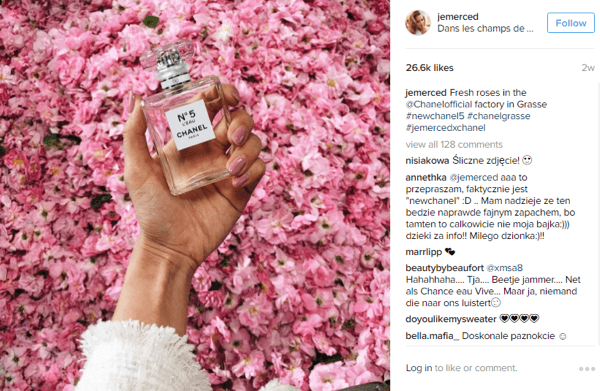 Micro-influencers are the lifeblood of a successful marketing campaign, and that first email soliciting them is a crucial stepping stone to a fruitful relationship. Maybe you’re a new business that wants to quickly gain traction, or you’ve bought an existing business that you want to revamp and turn around with speed. 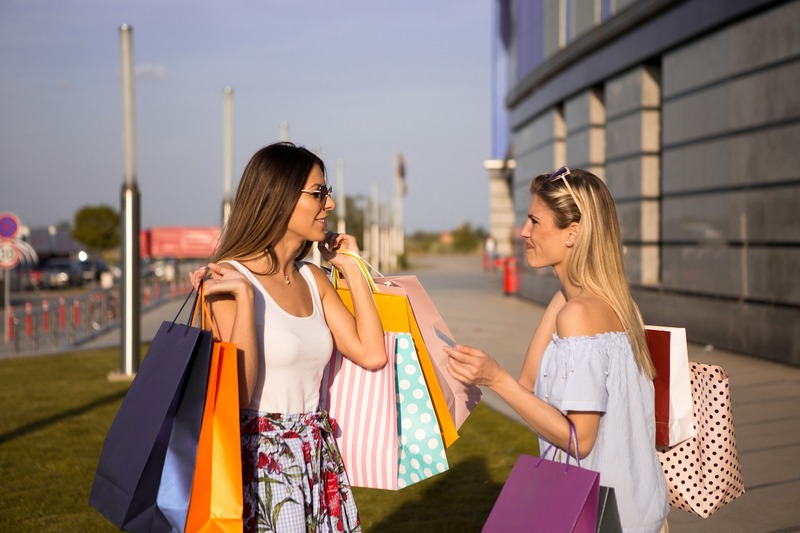 Either way — finding ways to connect with micro-influencers on a meaningful level should be your number one priority. To help you with this, we’ve broken it all down to show you exactly what constitutes the perfect influencer outreach message. The welcome mat to your open front door, your subject line is the first thing the influencer will see when you contact them, and arguably one of the most important aspects of your email. When it comes to crafting your subject line, follow the same principle you would if you were writing a piece of content. Your subject line is your header, so it needs to be concise and to the point, summarizing succinctly what it is you want from them. Whether you’re professional or informal depends on who you’re reaching out to. Do your research beforehand to find out their general tone of voice, and mirror that. But if you’re contacting an existing customer through Gatsby, adopt a friendly and informal tone. They’re still your valued customer and you want to collaborate! Try to encapsulate in a nutshell what it is you’re offering them. If your subject line works, then they’ll open your email and move onto your opener. Your aim here? Keep it simple. Too many brands adopt the over-enthusiastic kids entertainer approach to their introduction, trying to convey how excited and pleased they are to be talking with them. But it’s too much! Instead, play it cool and address them with a simple “hi”. You then need to present who you are. Think of it as an elevator pitch for yourself, telling them your name, job title, and the company you work for. Add a link to your brand’s website too, with a quick sentence about what it is you do. 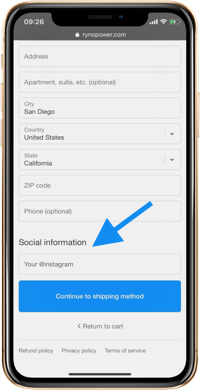 While micro-influencers don’t have as many followers as macro-influencers, they still have a busy inbox, so make it as easy as possible for them to get the information they need. And if you’re using Gatsby to reach customers who happen to be social, they might not be used to being courted by brands. That means it’s vital that you’re clear and concise about who you are and what you want from them. They’ve got the who, now give your micro-influencer the what and the why. Start by buttering them up a little and say how much you love their social media feed. Refer to a specific post in particular to show them that you’ve done your research. It shows you genuinely care about collaborating with them, and it’s just polite too. And as with your subject line, remember to adopt a tone that suits their style. As a rule of thumb, friendly and informal is a good line to follow, but don’t stray too far into slang territory. Next explain to them what it is you want from them. You should highlight how each of you will benefit from the other, offering tantalizing incentives for the influencer and giving specific social media metrics that they can benefit from. Finally, set a deadline that gives your influencer plenty of time for them to consider your offer. A period of a week or two should suffice, but bear in mind there might be national holidays coming up (Christmas, Thanksgiving, etc) that might delay their response. Let them know that you’re there for them if they need any further information to make up their mind too. Drop in your phone number in case they want to call, and thank them for their time. So there it is: the anatomy of an awesome influencer outreach message. Obviously your content will vary depending on who you are, who you’re reaching out to, and what you want to achieve. The important thing to remember is that you’re going after micro-influencers, not macro-influencers. Going straight to your customers to get them on board is a great way to scale up your business by quickly connecting you with an engaged audience. To sum up: always bear in mind that it is the influencer who comes first. You want to win them over, so be clear and concise, and always let them know what they stand to gain from your collaboration. Kayleigh Alexandra is a content writer for Micro Startups — a site dedicated to spreading the word about startups and small businesses of all shapes and sizes. Visit the blog for the latest marketing insights from top experts and inspiring entrepreneurial stories. Follow them on Twitter @getmicrostarted.